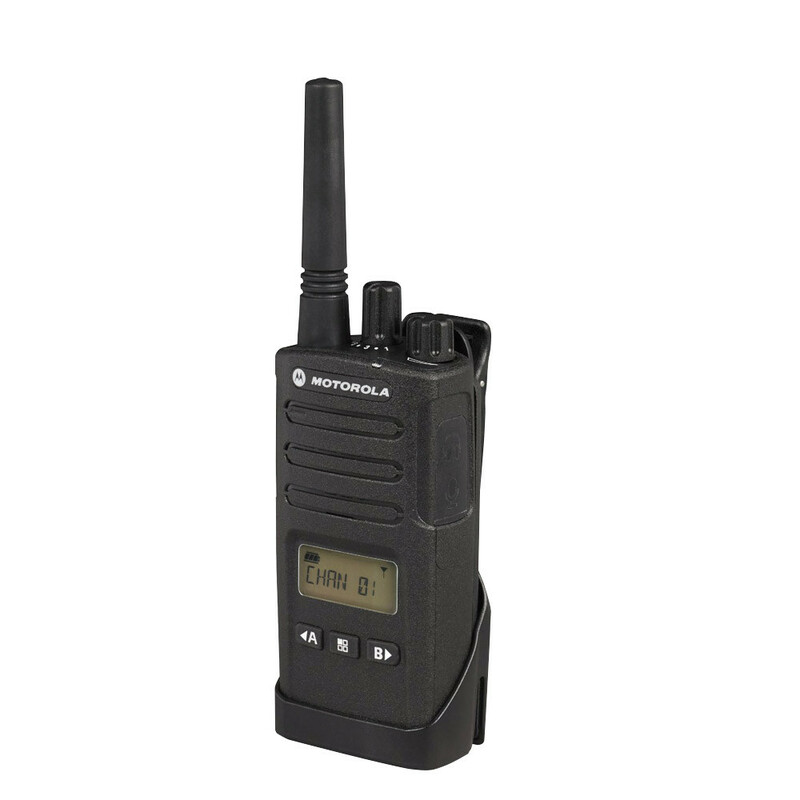 Motorola XT400 Series two-way radios have the business smarts to help people work better together. 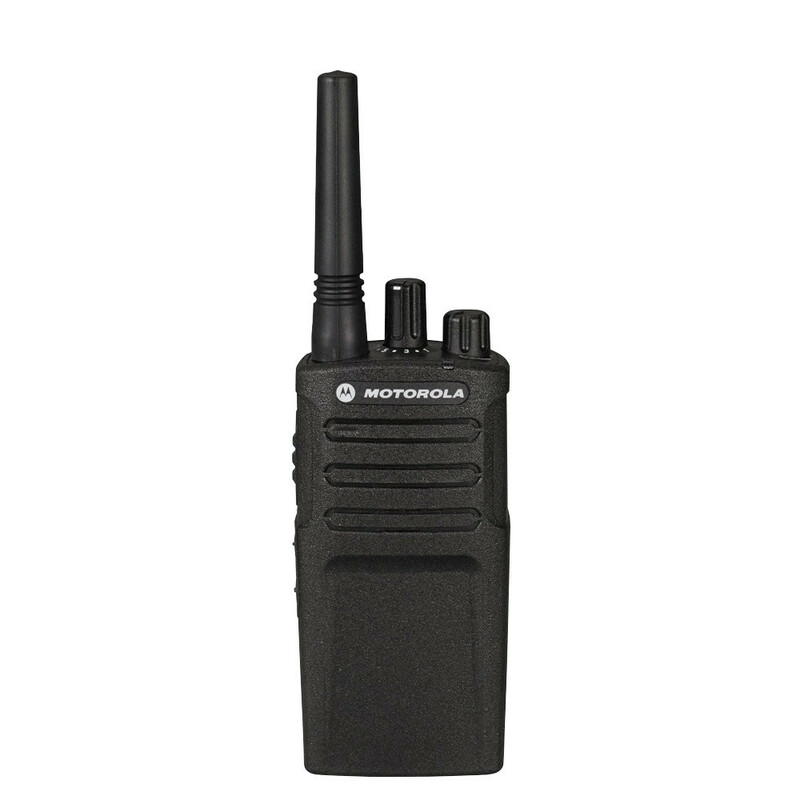 They come with the right credentials to give business the competitive edge: exceptional quality, affordability and durability to outlast high noise, tough conditions and hard use. Available in either non-display (XT420) or display (XT460) versions.